President Trump on Thursday committed to helping protect faith-based adoption agencies and then quoted the book of Jeremiah in reaffirming his position on the unborn. 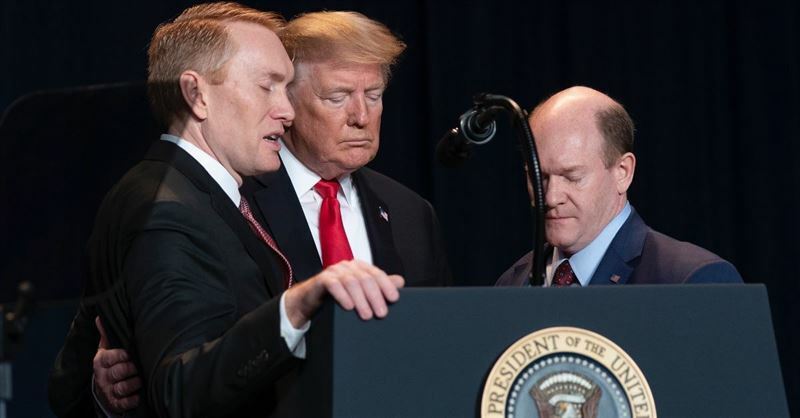 Every year the National Prayer Breakfast seeks to unite politicians and members of the religious and business communities for one cause: to come together for fellowship and prayer. President-elect Donald Trump will reportedly be invited to the National Prayer Breakfast which will take place in February. 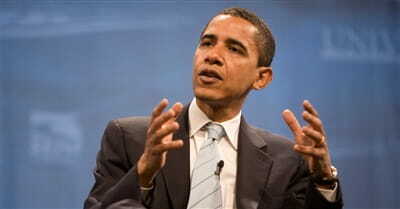 President Obama on Thursday (Feb. 5) called for an emphasis on what is just about the world’s religions as a way to counter the ways faith has been distorted across the globe.